enable the company to expand globally. AdaSky’s solution, Viper, is an all-in-one, complete solution for autonomous vehicles, combining FIR camera technology with fusion-ready, deep-learning computer vision algorithms. 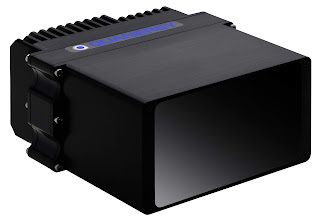 “Viper is the smallest, highest-resolution thermal camera for autonomous vehicles on the market. We strongly believe that AdaSky’s technology will enable 24/7 sight and perception for vehicles and put us all on the path to fully autonomous driving,” said Myung-Keun Lee, Chairman & Co-CEO of Sungwoo Hitech. EETimes: Solid-state LiDAR company Sense Photonics founded in 2016 and based in North Caroline raises $14.4m. The company previously raised $2.8m in 2016. TSense Photonics plans to use the money address the autonomous vehicle, UAV and industrial automation markets. 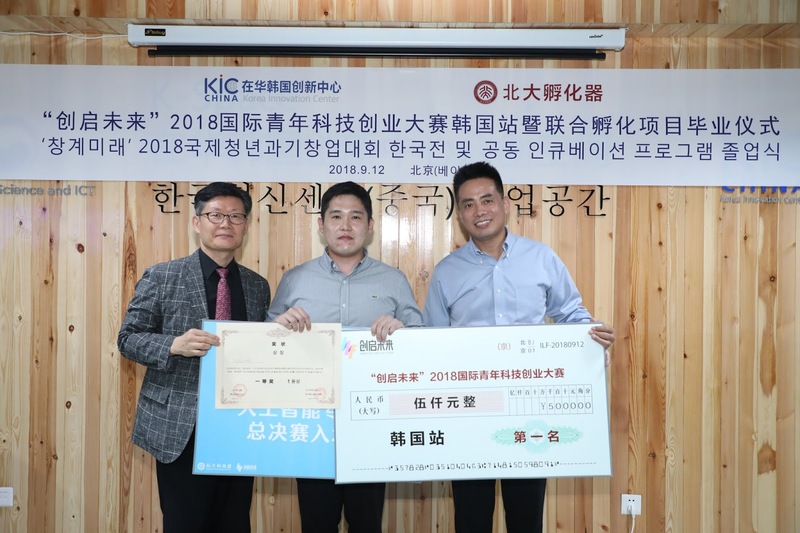 The company's patent applications reveal a design based on VSCEL array and unspecified ToF sensor"
BusinessWire: Korean SOS Lab (Smart Optical Sensors Lab) has raised $6m for its automotive LiDAR. The lead investor in this series A round is Mando, a top-tier automotive supplier. BusinessWire: In spite of rumors about technological troubles, Quanergy announces its Series C funding at a valuation exceeding $2 billion, with an un-named global top-tier fund as the lead investor. The Series C financing is sad to take the company well beyond its planning horizons to cash-flow and operating breakeven, and keeps the company’s IPO process on track. "Demand for Quanergy’s solutions continues to be strong, with revenue increasing rapidly and bookings exceeding forecast. Product and software development continues at a brisk pace. Substantial orders for the company’s S3 solid-state sensor were fulfilled this year. Rapid innovation continues to increase the field of view (FoV) and range for the S3 in outdoor environments. Since the end of 2017, Quanergy has had an annual production capacity of one million solid-state sensors at its fully automated production line in Silicon Valley. 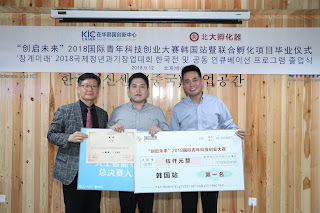 The completion of this round of financing will further enhance the company's capital reserve, to accelerate innovation and commercialization of its hardware, software and smart sensing solutions, and construction of ultra-large-scale production facilities." "With our advanced technology, we have reduced the price of solid-state LiDAR to a few hundred dollars in volume,” said Louay Eldada, CEO of Quanergy. “Our third-generation solid-state LiDAR is being developed to fully integrate the sensor on a single chip. For Quanergy, the most important focus at the moment is to speed up the production ramping and prove our strength with mass-produced products." PRNewswire: Israeli Guardian Optical Technologies announces an additional investment of $2.5m. The new investment is part of a pre-B round that totals $5.6M that will be used to expand the R&D team to serve the companies' expanding customer base as well as supporting customers' projects. Guardian Optical sensor empowers car manufacturers to build safer cars, and at a lower cost, by eliminating the need to install multiple sensors throughout the car. Patent-pending sensor technology provides real-time, information on occupancy status based on three interconnected layers of information: video image recognition (2D), depth mapping (3D), and micro- to macro-motion detection. The sensor detects the location and physical dimensions of each occupant and can identify the difference between a person and an inanimate object.